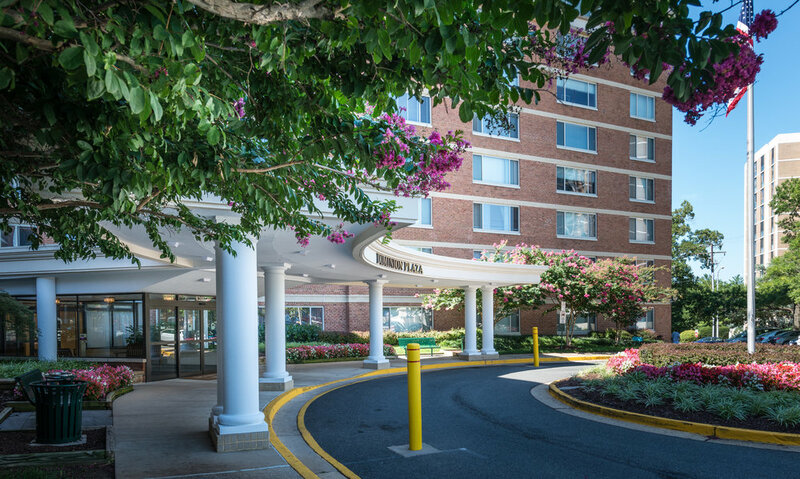 Dominion Plaza enjoys breathtaking golf course views and scenic Washington, DC vistas. The 318 apartments, in Studio, 1-, and 2-Bedroom configurations, offer tasteful finishes and ample space to call home. Located just one block off of Columbia Pike, the property is in an ideal position for residents looking to live in a walkable, urban environment. The property is just steps away from convenient bus routes, grocery stores, and dining options, and enjoys easy access to Route 395 and Route 50. The current scope of work includes utilizing the existing kitchen cabinets, new granite counter-tops, new stainless steel appliances, new vinyl flooring, and new fixtures throughout the apartments. The amenity renovations will include an updated lobby, updated fitness center, new resident storage & bike storage, and a full pool area renovation to include new patio, grilling area and renovated bathrooms.